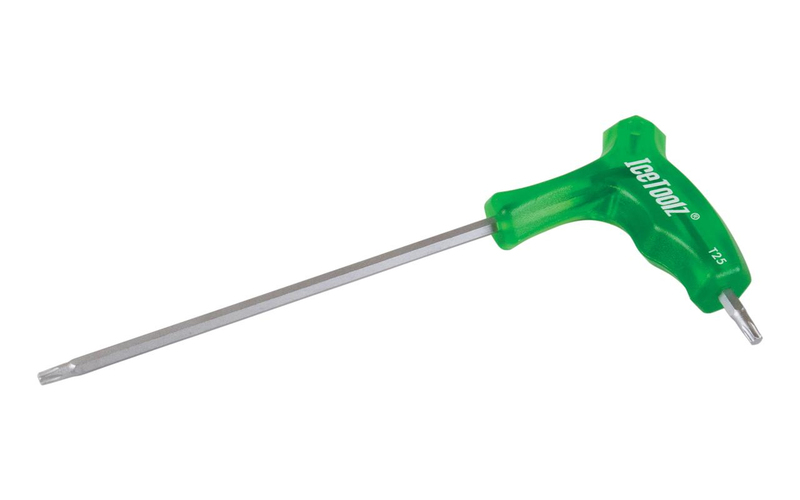 The green handle offers excellent grip. You can grab the large part when you need more leverage. The stubby Torx is handy when space is tight. The long end can help you better reach Torx bolts. Nice tool, does the job. Great product, works as intended. The most common size needed when doing a campy build. Appears to be a sturdy bit of kit and did the job required.